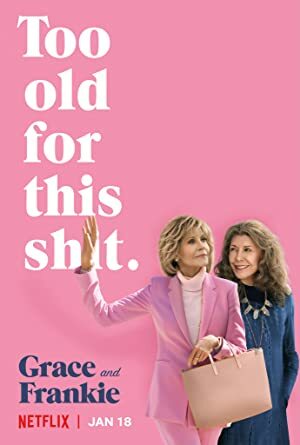 Grace and Frankie – Season 5 (2018) – What's New on Netflix Canada Today! In the return of this Emmy winning comedy, two friends launch a scheme to get their old lives back. Finding out that their husbands are not just work partners, but have also been romantically involved for the last twenty years, two women with an already strained relationship try to cope with the circumstances together.